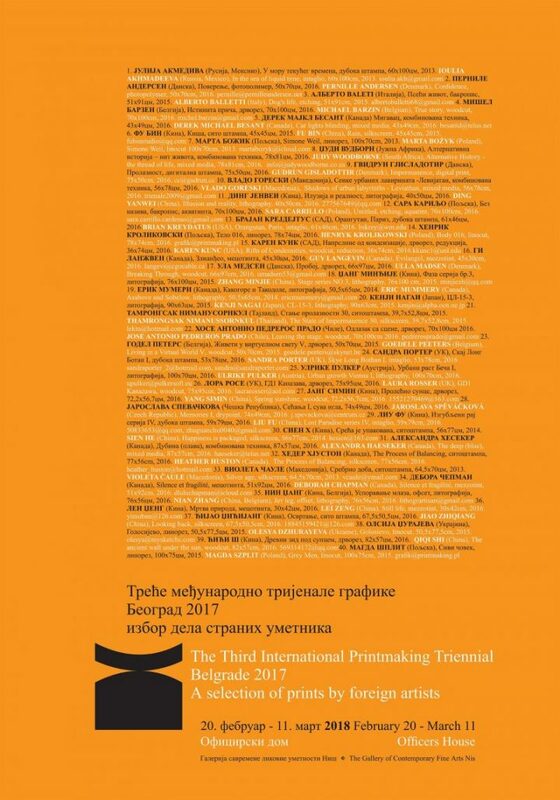 Triennial works exhibited at Gallery of Contemporary Fine Arts Nis, Serbia. 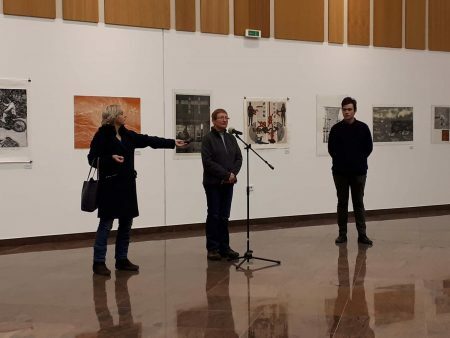 The organisers of 3rd INTERNATIONAL PRINTMAKING TRIENNIAL in Belgrade have curated a touring exhibition of a selection of works from the collection of Triennial in Serbia. Laura’s work has been selected from the collection for the touring exhibitions. 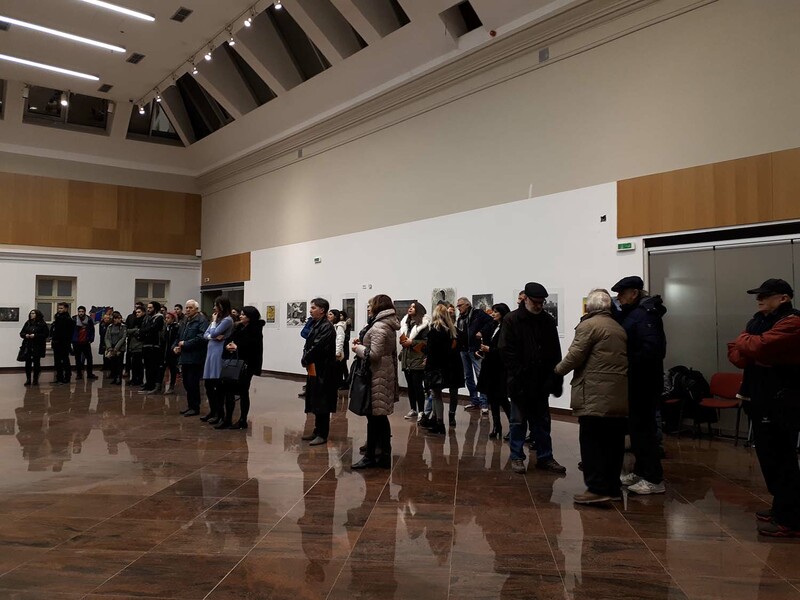 Тhe first exhibition opened yesterday in The Officers House, Gallery of Contemporary Fine Arts, Nis.